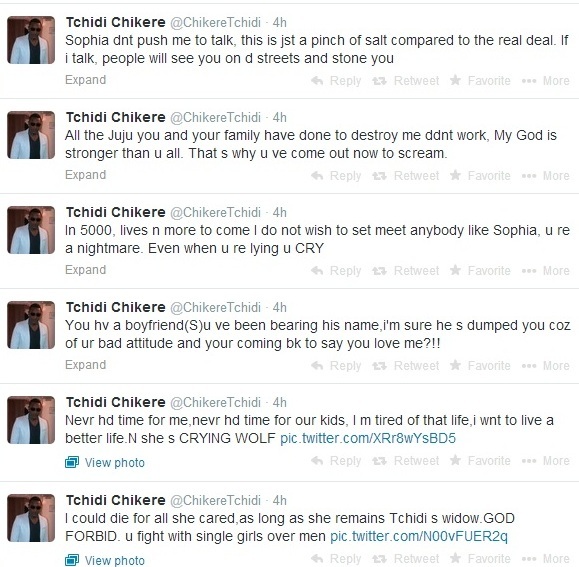 Tchidi Chikere has been uncontrollably on fire in the past few hours, feeding Bloggers and general public, enough horrendous rants about his ex-wife. 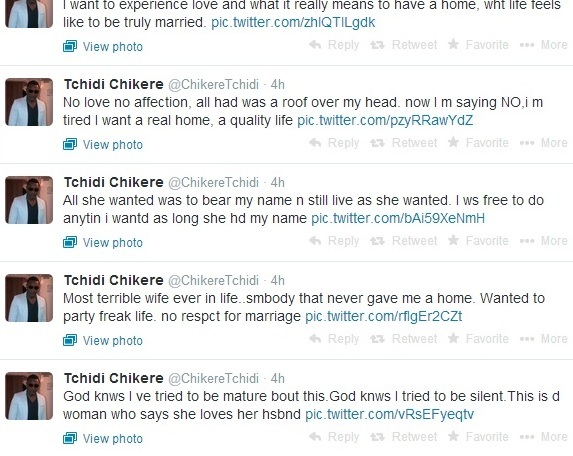 This entry was posted in Entertainment, Fashion trends and tagged Newly Remarried Tchidi Chikere Puts Ex-Wife and Boyfriend On Blast Via Twitter, Tchidi vs Sophia Chikere. ← OMG! 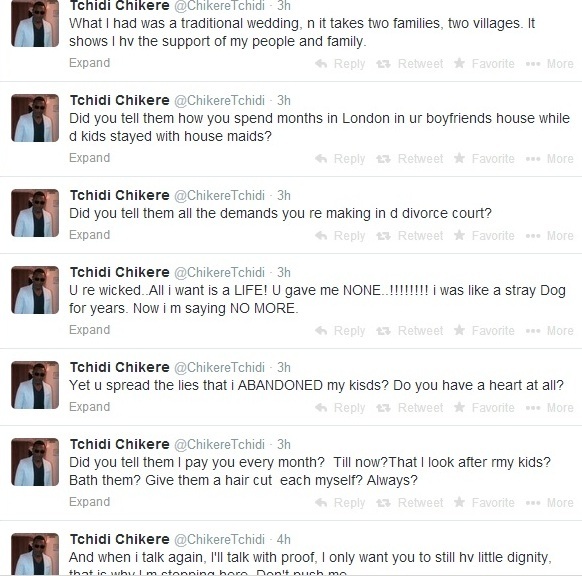 Is This Dora Akunyili That I know?